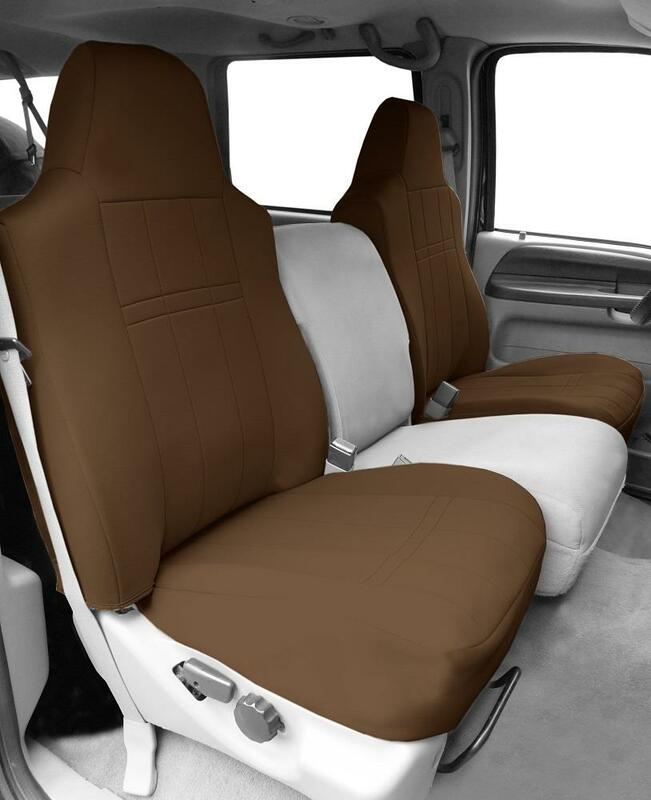 CalTrend Custom Fit NeoSupreme Car Seat Covers | Best Water Repellent Car Seat Covers for Sale | California Car Cover Co.
Give your vehicle that sporty two-tone look with CalTrend full custom NeoSupreme seat covers. 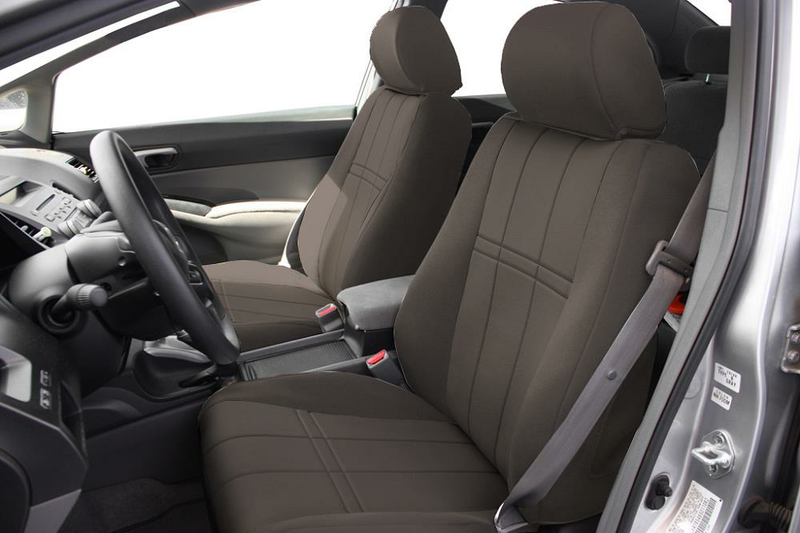 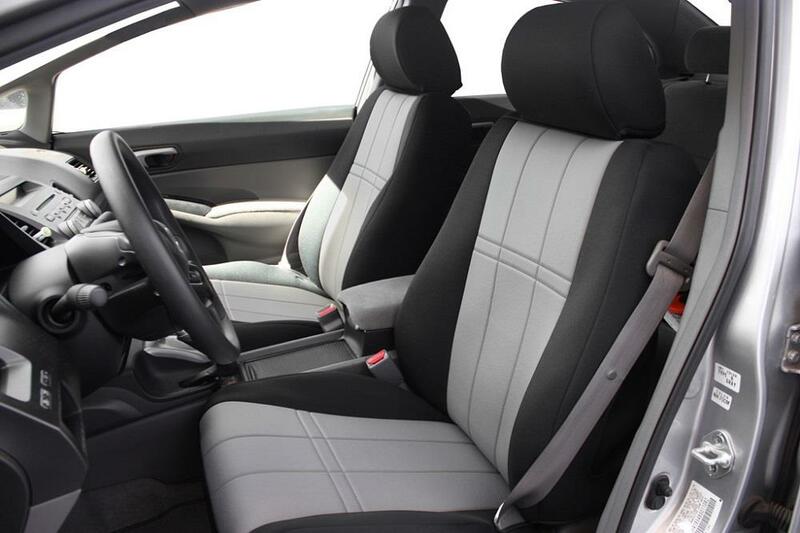 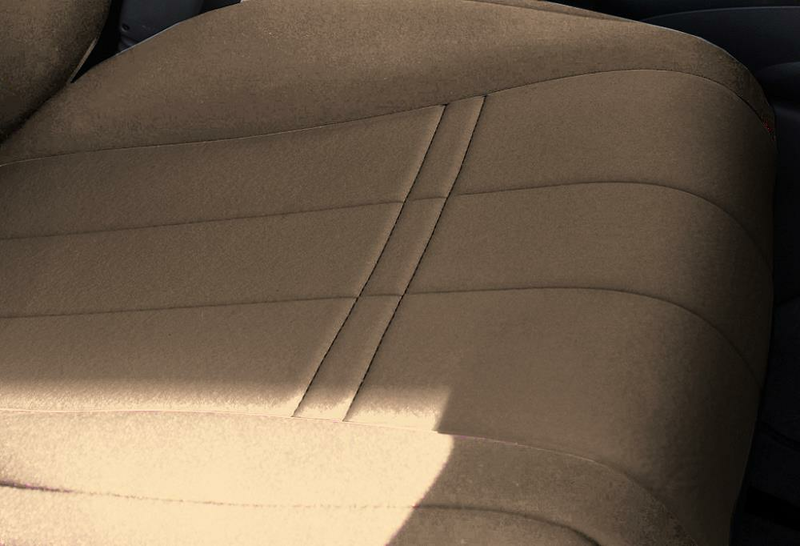 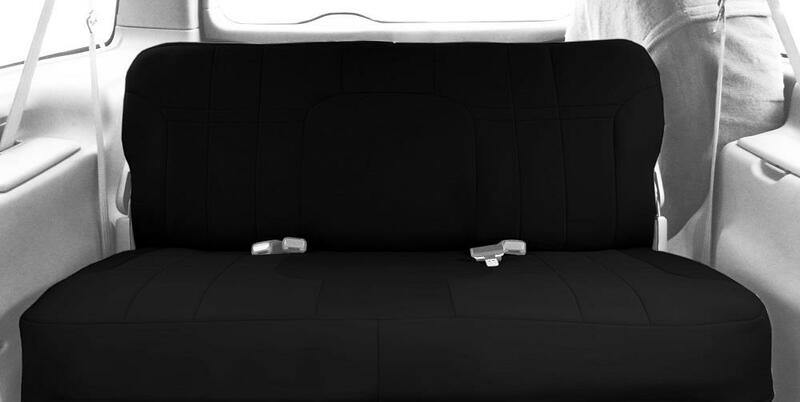 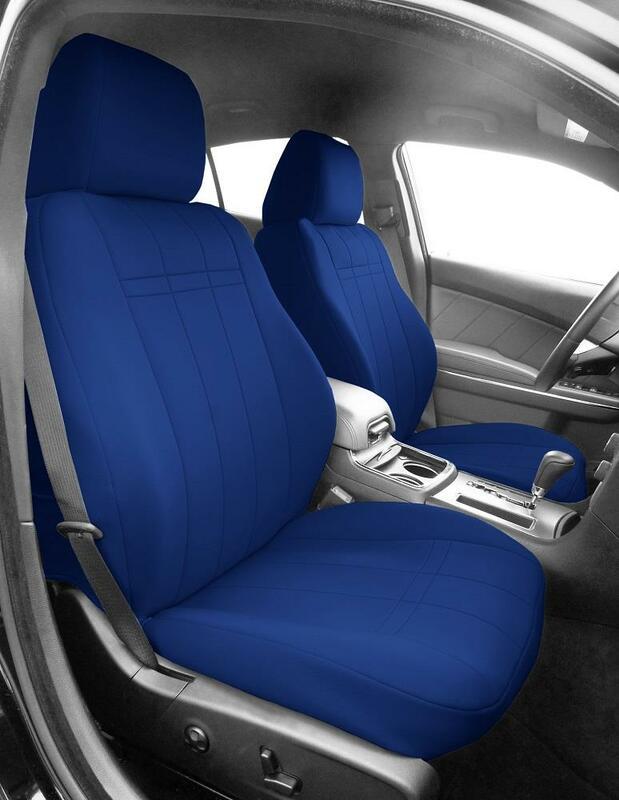 Designed specifically for the automotive seating environment, NeoSupreme is the superior alternative to Neoprene. 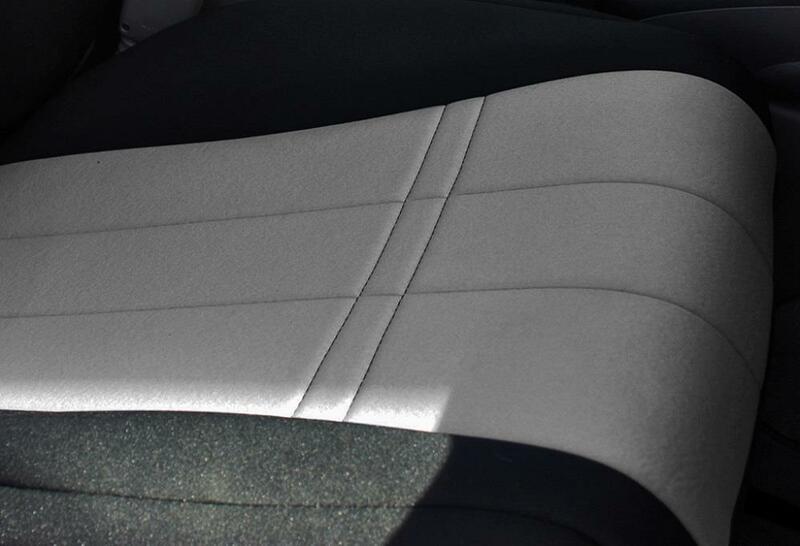 Unlike Neoprene, NeoSupreme will hold its color much longer and it is water repellant. 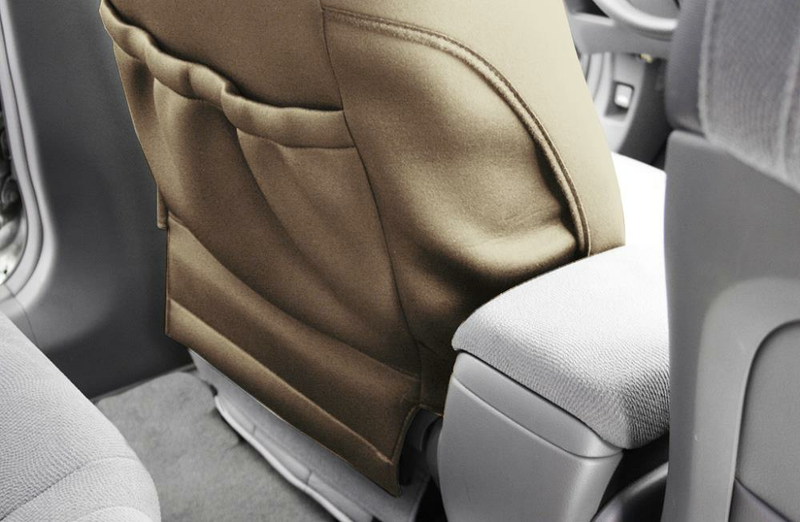 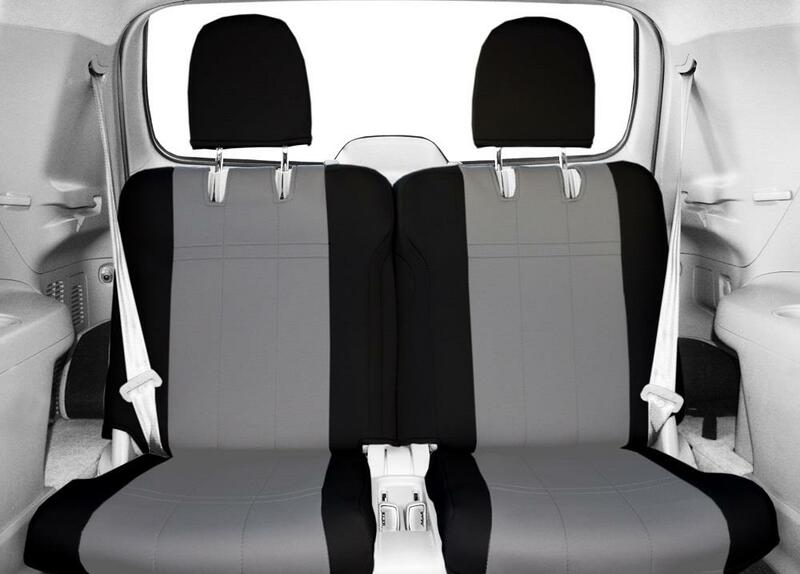 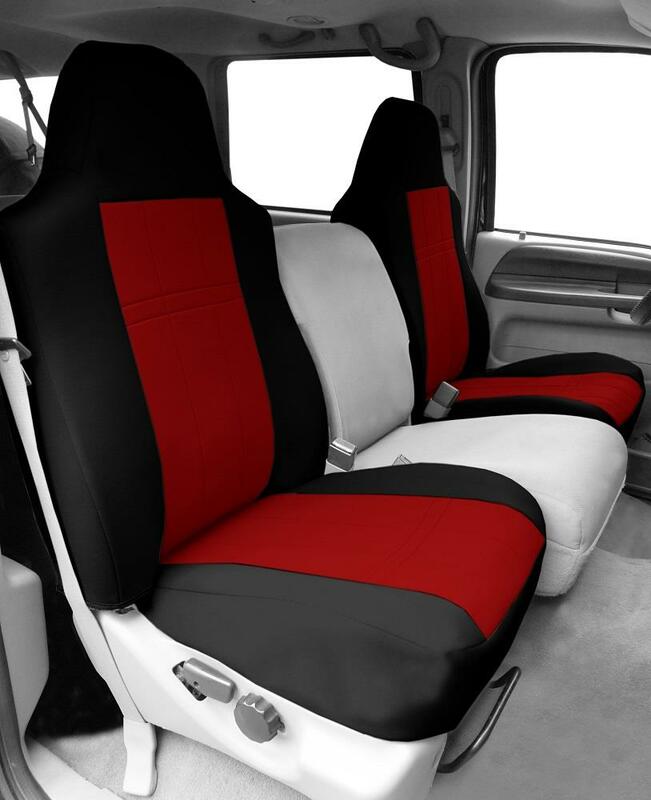 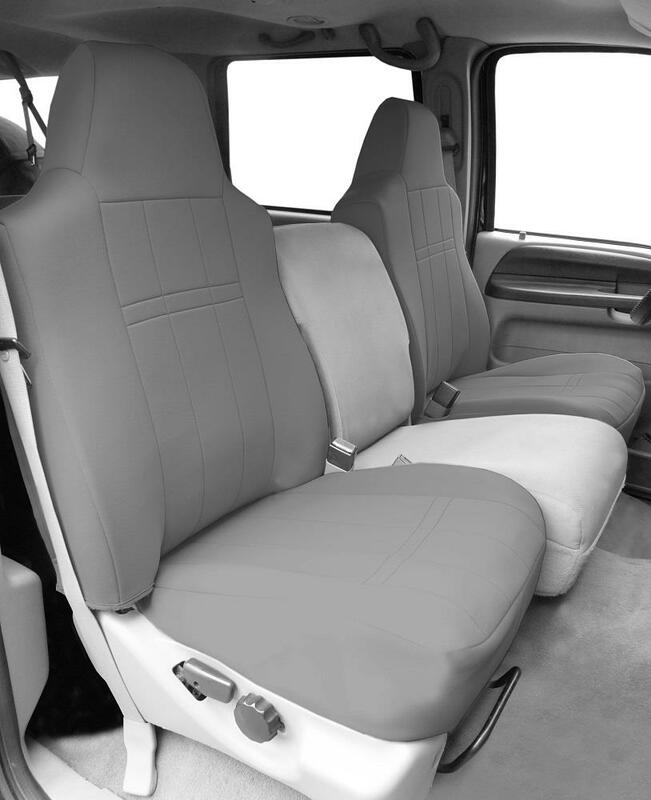 These seat covers are designed on the latest state-of-the-art CAD-Cam equipment, which ensures a perfect fit that is easy to install. Available in several insert color choices.